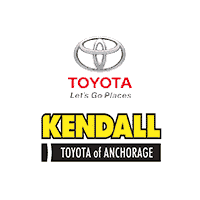 Come to Kendall Toyota of Anchorage where we buy used cars and offer free car appraisals. You can also calculate your used car value using the trade-in value form on this page. Visit our Finance Center for more options, like a finance application for an Anchorage car loan. You can also visit our sales team in person at our Anchorage Toyota dealership located near Wasilla, Eagle River, and Palmer at 6930 Old Seward Hwy Anchorage, Alaska 99518. While you’re here, have some fun browsing our inventory of new Toyota cars and wide selection of used cars for sale in Anchorage and test drive a new Toyota 4Runner, Toyota Corolla, or Toyota Tacoma. 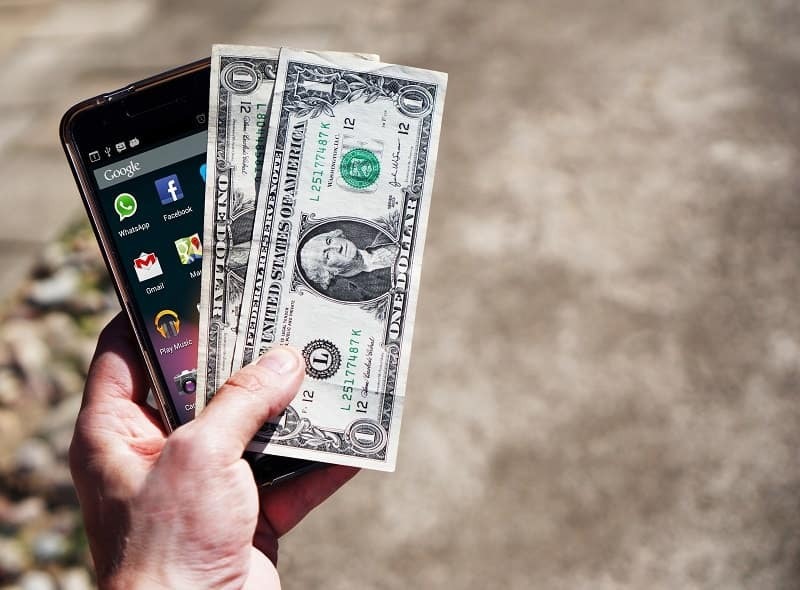 We hope you do, but even if you decide not to purchase your next car, truck, or SUV from us, we give cash for cars and want to purchase your used car. We will be happy to cut you a check for the fair trade-in value in Anchorage. Hassle-free and fast, we’ll buy your used car so you have full service at one dealership. Calculate used car values and get set up for a free car appraisal by filling out the convenient form on this page. Provide us with the year, make, and model of your current vehicle. Then enter the color, trim level, and list of features. Next, tell us the condition of your used car. Is it outstanding, clean, average, rough, or damaged? There are short descriptions of each condition to help you select what best fits your vehicle. Last but not least, provide us with your phone number and email address so that we can give you the true market value of your vehicle and contact you about a free auto appraisal. One of our Kendall Toyota of Anchorage appraisal experts will contact you via your preferred contact method and request to set up an appointment for a no-obligation appraisal of your vehicle. They will walk you through the used car valuation process and provide you with detailed information so that you can make an informed decision about selling your vehicle to a trusted dealership like Kendall Toyota of Anchorage or another party. We can also provide you with true market value comparisons from used car price guides Edmunds, KBB, and NADA. In the event that your vehicle isn’t fully paid off, Kendall Toyota of Anchorage can still work with you and provide you with other options. Our appraisal experts will determine if your car is worth more than the balance due on your current loan and suggest what to do if it is. We appreciate your patronage and the time it took for you to calculate used car values and set up free car appraisals here at Kendall Toyota of Anchorage. We would love to buy your used car and get you out of the old and into the new. Come see us soon at Kendall Toyota of Anchorage. Let’s start something great!